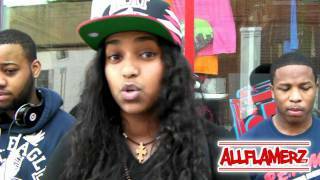 16 YEAR OLD FEMALE "CARMEN AMARE" 10 MINUTE FREESTYLE! Oct 26, 2011 · Follow her on twitter @carmen_amare and follow us @allflamerz log on allflamerz.com for your daily updates. Mar 12, 2012 · https://twitter.com/Carmen_Amare http://www.facebook.com/CarmenAmareTV.